Michael's natural ability as a storyteller through song welcomes audiences into his music with a unique sound and a genuine personality. Through stellar songwriting, powerful vocals and memorable hooks, Michael creates music that truly captivates listeners and keeps them hanging on every word. While his earlier catalog chronicles travels through thoughtful, quick witted lyrics, Michael's latest studio album, Grounded, delivers personal stories about putting down roots. The highly-anticipated follow-up "Bulbs of Daylight" will be available everywhere May 2017. Bulbs of Daylight will be available digitally everywhere music is sold in May 2017. "To craft a song that will move an audience is one thing... to do that and entertain them at the same time is something totally different. Michael Weiss has a way of hitting you from all angles while staying true to his easy going personality. Still I find myself in a relaxed frame of mind regardless of the material at hand. Always a smile, always entertaining and always on top of his game." "I knew right away after hearing Michael perform for the first time that I wanted him to be part of the soundtrack for our film "The United States of Autism." It is often rare that you come across a musician with such a unique style and big heart. He connects with the crowd in a positive and intimate way. His original works are strong in meaning yet still retain his positive personal touchs." 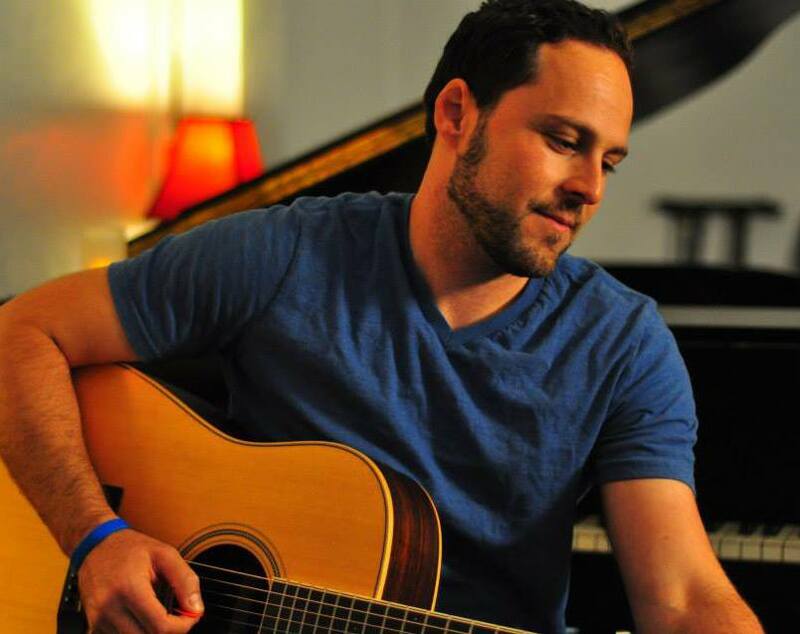 "Michael J Weiss brings a breath of fresh air to the music scene. His unique gift of superb and witty storytelling is evident in Michael's original music as well as his ability to entertain his audience while on stage. His strong vocals and guitar skill paired with his masterful songwriting, allows Michael to bring the complete package and give his all to every performance."